Madrid: Venezuelan President Nicolas Maduro on Sunday rejected a call by European countries to organise elections after rival Juan Guaido declared himself the country’s interim leader. 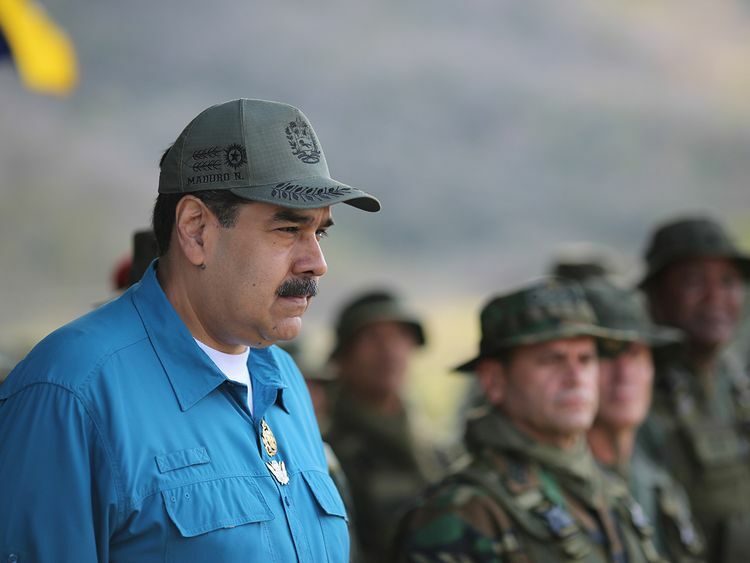 Maduro said in an interview with Spanish television station Sexta that he would not “cave in to pressure” by those calling for his departure. Spain, France, Germany, Britain, the Netherlands, Portugal and Austria have said if Maduro does not call snap elections they will recognise Guaido as Venezuela’s legitimate president.